Can I Roll My 401k to a Roth IRA? Many real estate investors want to know if a preexisting IRA can be rolled into the tax lucrative Roth IRA. Part of maximizing your wealth means paying fewer taxes. You might have a traditional IRA, 401(k), 403(b) or other type of employee savings plan that will benefit from the growth potential of a Roth IRA. 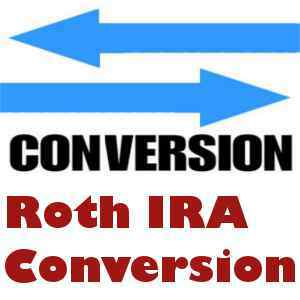 You can rollover your IRA into a Roth IRA for the purpose of making additional investments not available with a standard account. There are some things to consider when making a 401(k) rollover. Your current tax bracket for federal and state income will apply to any amount that you rollover into your Roth IRA account. As an example, you could have $50,000 in your traditional IRA and currently have a 25% tax bracket. If you rollover the entire $50,000, you will have to pay $12,500 in tax at the end of the year plus any state taxes. Your IRA contributions can be written off each year against your earned income. This is the reason your rollover is taxed by the IRS. Once you pay the taxes on a rollover amount, there are no additional taxes on this amount levied when you make a qualified distribution from a Roth IRA. 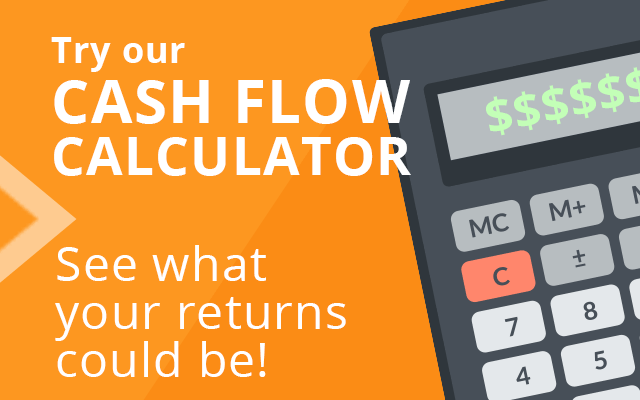 You can rollover partial amounts of your total IRA funds. This decreases your amount of tax due. 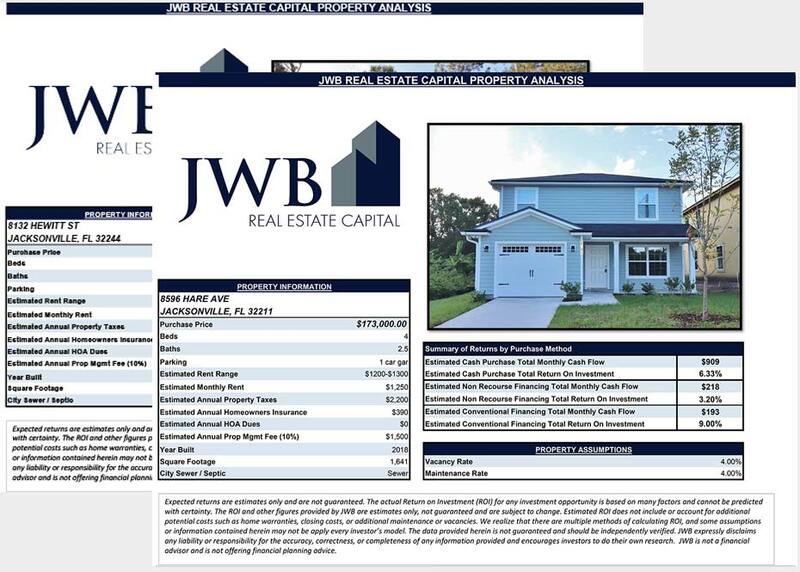 If you are planning to invest $15,000 in real estate, you might have a total amount of $50,000 in your traditional IRA. Convert only the income that you need to avoid paying higher taxes. Your investment will grow tax-free inside of your Roth IRA for use in real estate investing, gold and silver purchases or other qualified investments. Never use the money inside of your IRA to pay for distribution fees or taxes. The current distribution penalty rate is 10% and could make a real impact on your finances. You can use the money that exists in your personal bank account, savings account or CD to pay the tax levied on your rollover. Past years made it more difficult for investors that wanted to take advantage of higher returns by opening up a Roth IRA account as higher wage earners. Maximum incomes were set at $100,000 per year. 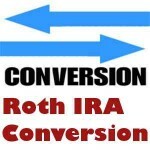 Recent legislation has removed limitations on opening a Roth IRA account. There are no longer income restrictions for high income earners. Annual contribution limits still remain at $5,000 for earners under age 50 and $6000 for earners older than 50.